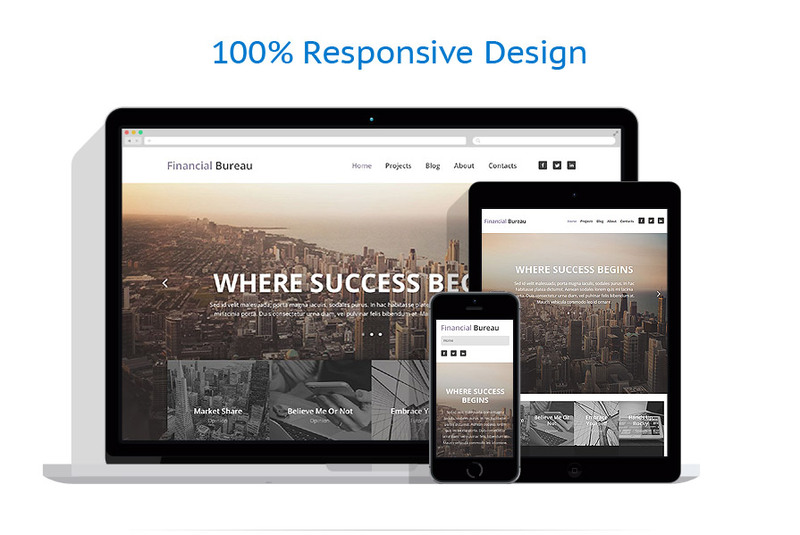 The following Business WordPress theme has many superb qualities any business venture definitely will truly appreciate with a web presence. There is a contact page form, integrated Google map, fully responsive structure, exclusive Cherry framework that gives you the most convenient customization feasible, a range of color and font alternatives, animated effects, trendy and high quality design and style and much more. Have a look at live demonstration!